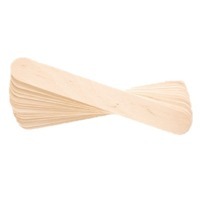 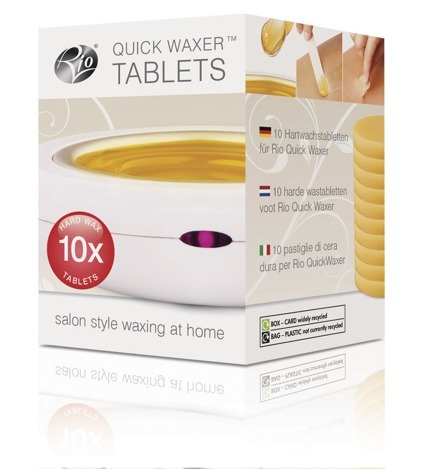 Pack of 10 Quick Waxer tablets. 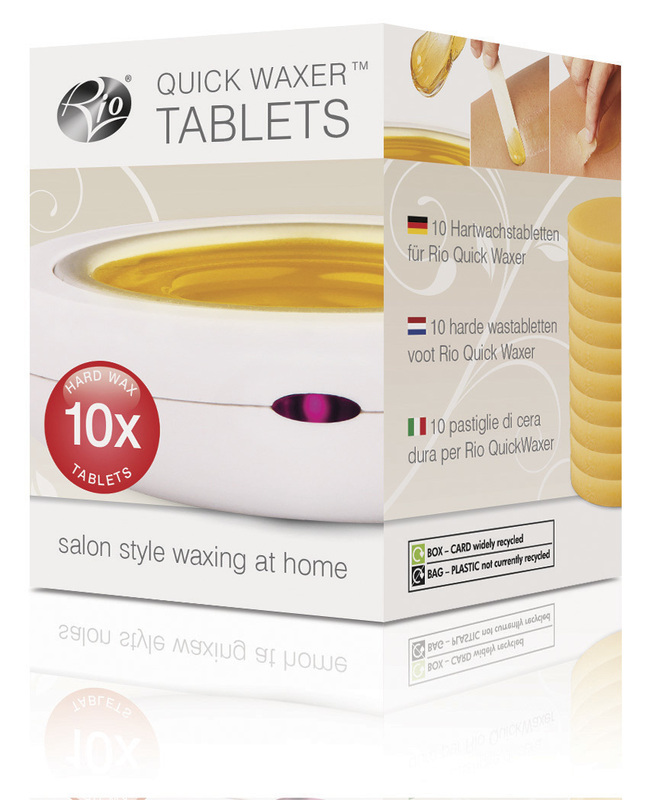 One of the main benefits of hard wax is its ability to remove short, coarse and stubborn hairs. 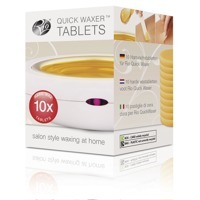 Therefore it is particularly suitable for areas of dense hair, such as the bikini line or underarms.